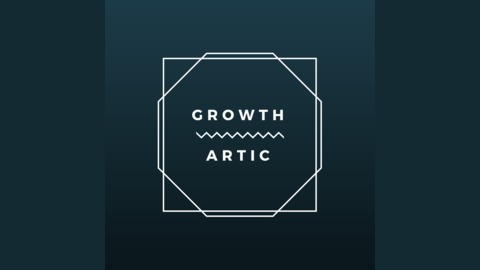 GrowthArtic is a show about the art of growing your business. We are Hendrik Lennarz and Ben Sufiani, two founders from Cologne, Germany and talk about our experience in growth hacking and marketing. We share our favorite tools and insights about what is currently working for us and what isn't. Do you also struggle to execute sometimes? Join the self-aid group with Ben and Hendrik;-) They talk about where they struggle to execute as fast as possible and why they can not change some of these habits. Thank you for listening. We hope that you keep up with our weekly content we post on the channel, subscribe, and share your learnings with those that need to hear it. Your comments are our motivation, so please take a second and say ‘Hey’ to us, ok? ;). 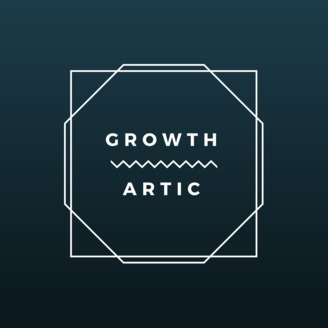 — If you don´t want to miss a GROWTHARTIC episode, please subscribe to our Youtube-channel.